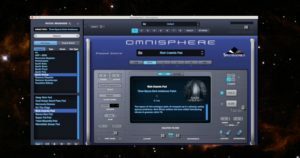 Dark Ambience By Ian Boddy Review: New Sounds For Omnisphere 2! HomeReviewsDark Ambience By Ian Boddy Review: New Deep Ambient Sounds For Omnisphere 2! Dark Ambience By Ian Boddy Review: New Deep Ambient Sounds For Omnisphere 2! Spectrasonics Omnisphere 2 Synthesizer continues to be one of the best plugins on the market after so many years. Not only because of the first-class sound engine, a great factory library but also because it exists also excellent sound libraries from third-party sound designers, each with his own sound characters. One to mention here is the last collaboration between sound designer & synth specialist Ian Boddy and the online shop Time & Space. Both launched a library called Dark Ambience a year ago exclusively for the Spectrasonics Omnisphere 2 Synthesizer. 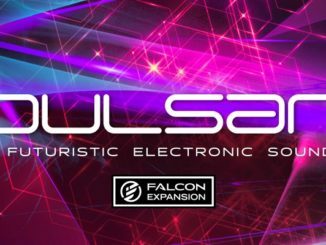 He has selected a nice selection of sound sources and designed with the help of these 100 new patches for Omnisphere 2. 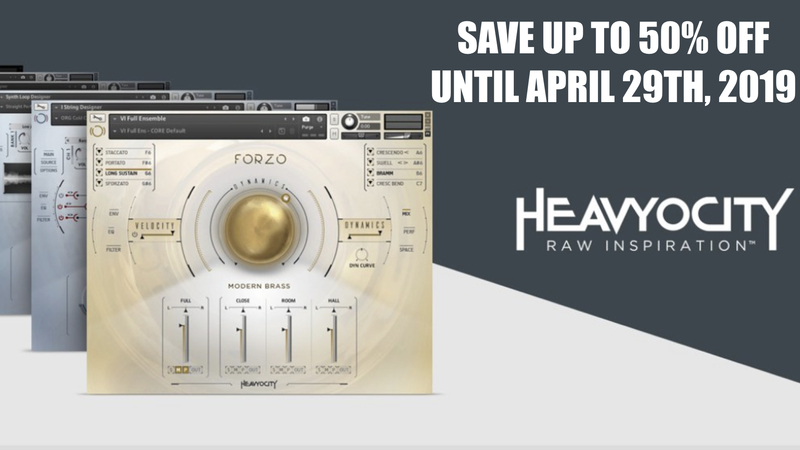 With the help of the award-winning Steam engine from Spectrasonics, Ian Boddy transforms the raw material in unique new presets. What Is Included In Dark Ambience? 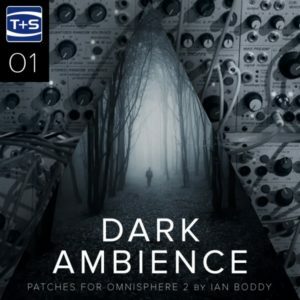 Dark Ambience features 100 new patches created by sound designer and electronic musician Ian Boddy for Spectrasonics Omnisphere 2 Synthesizer. 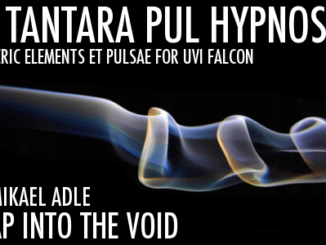 The included sounds range from soundscapes, textures, special FX, synth sounds and much more. Ian Boddy created here a stunning sound library with a lot of love that is a must-have for all cinematic music composers. The sound library is great for making music for thriller movies because it contains a lot of creepy involving sounds. 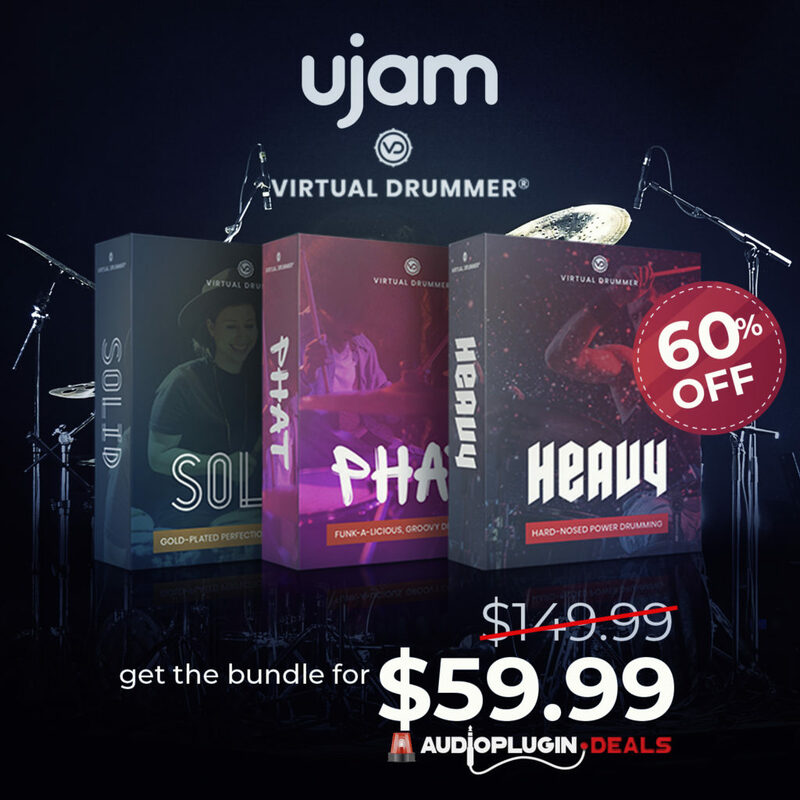 Textures, soundscapes, pads, everything in this library sounds massive. One of the most important points in this library is the use of the mod-wheel. If you do not use this, they are quite good but have nothing special. Using the mod-wheel, the sounds unfold and become more complex. Do not use this library with a keyboard without a mod-wheel! 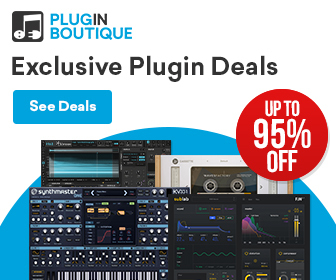 In summary is Dark Ambience an excellent sound library for Spectrasonics Omnisphere 2 that invite you in the world of deeply atmospheric and scary soundscapes sounds. If you want to compose a Thriller or Horror soundtrack for a movie and need some creepy sounds than check out absolutely this library. Time & Space Dark Ambience By Ian Boddy is now available for £22.95 (VAT included). 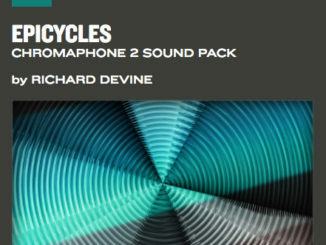 AAS Epicycles Review: New Crystal Clear Sounds For Chromaphone 2!